Mince is great to utilize in kebab. 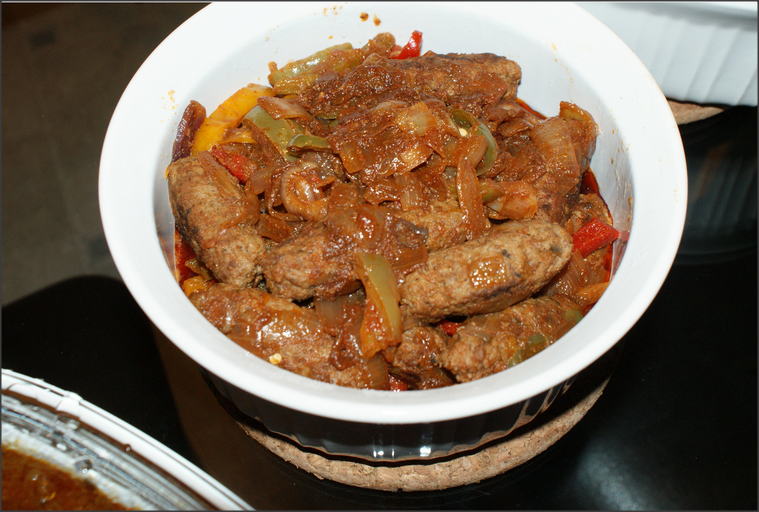 Try this scrumptious recupe of Kebab Curry by Chef Zakir and feed your guests and family. Add onion, fresh coriander, salt, cumin, garam masala powder in beef mince, and chop all very finely. Take out mince in a bowl. Keep little oil in small bowl to grease hands. Make kabab in your required shape. Medium Heat up oil in pan and shallow fry kabab by turning. Cook sliced onion in oil. When it change color in golden, add ginger, garlic paste and mix. Add tomatoes and cook well, when tomatoes come in paste form add all spices. Mix all. Now include yogurt and bay leaves and cook for 2 minutes. Add kabab in gravy with ¼ cup water. Cover and cook on slow flame for 2-3 minutes.